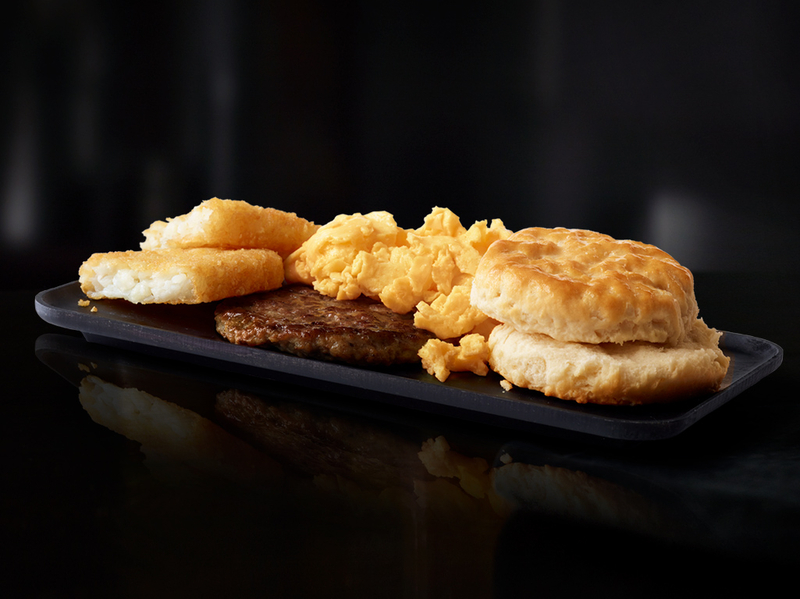 Come visit us at 3324 Northside Pkwy N in Atlanta. 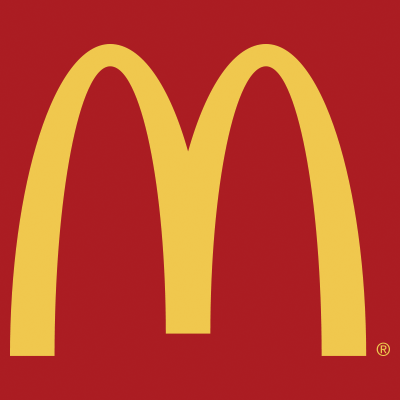 McDonald’s is proud to have become one of the world&apos;s leading food service brands with more than 36,000 restaurants in more than 100 countries. 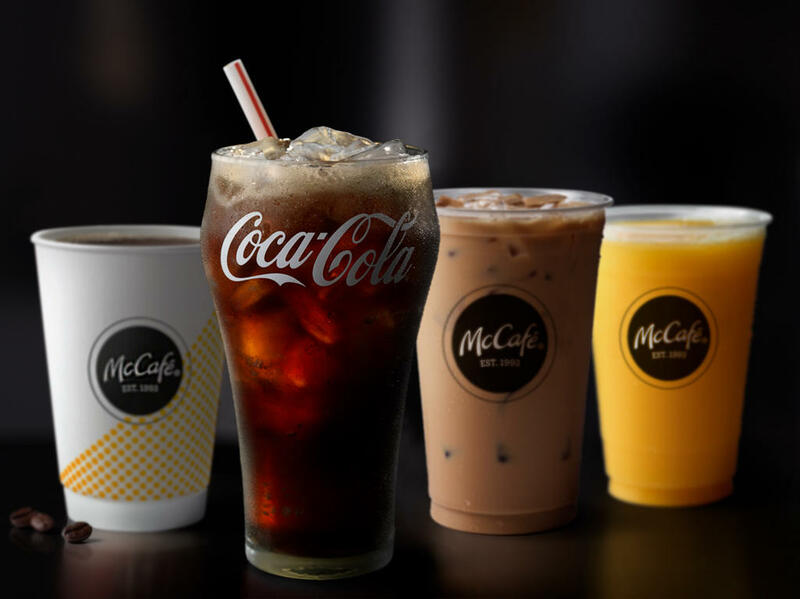 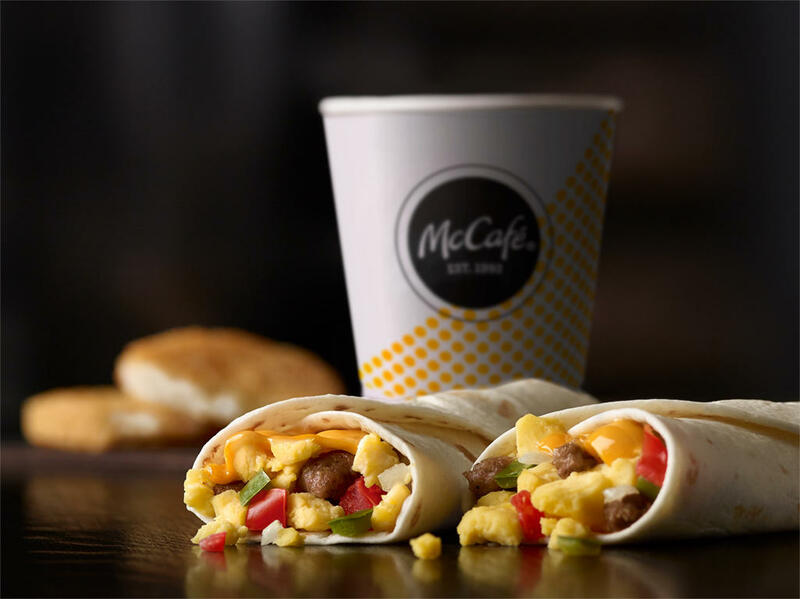 Whether you’re looking to start your day with a McCafe´ coffee or enjoy a mouthwatering Big Mac, McDonald’s has a meal waiting for you. 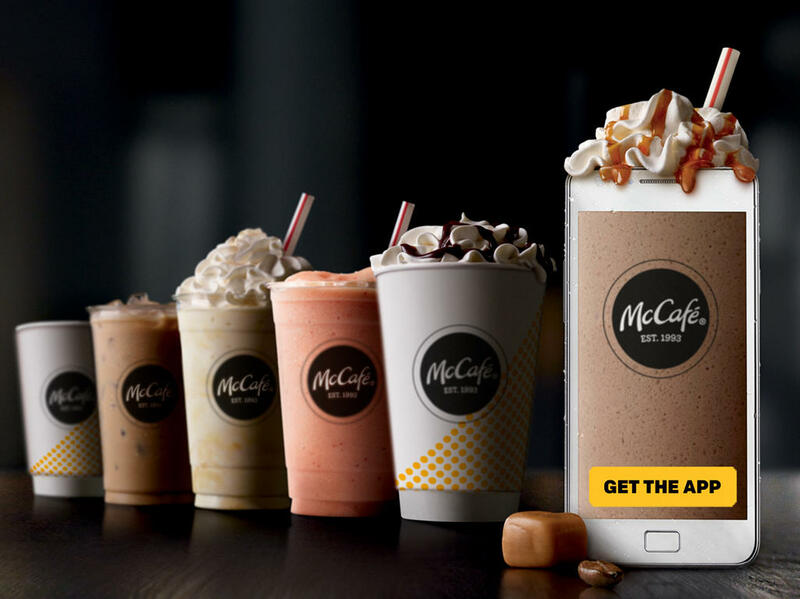 For deals, mobile ordering or nutrition information, download and register on the McDonald’s App today!